Security in software is always on the move and changing in this world, when you think you are ready something has changed already. 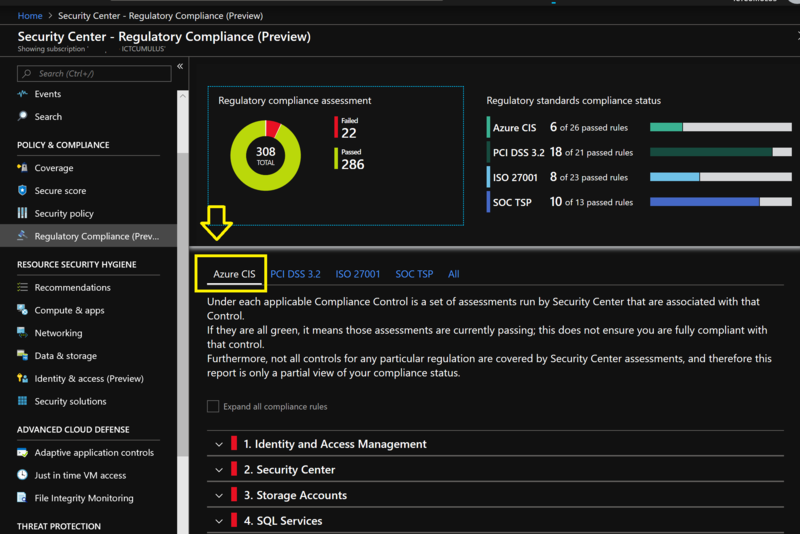 That’s why I love Microsoft Azure Security Center to keep you posted and giving you advise on Security but also on Compliancy. 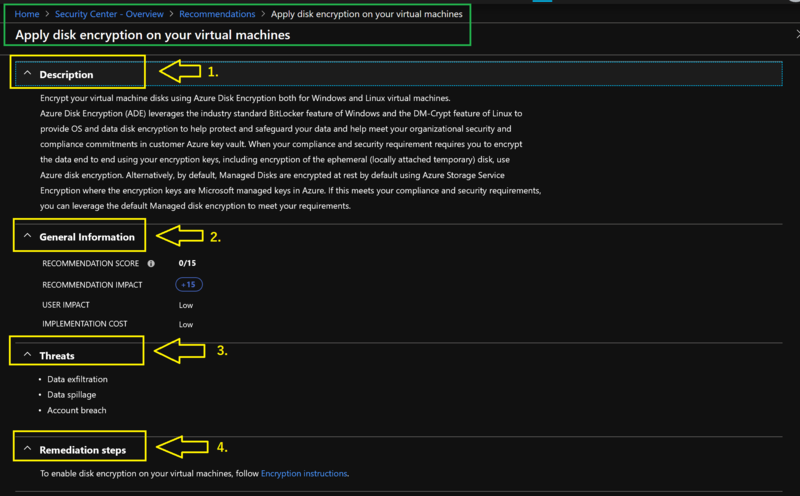 The Azure secure score reviews your security recommendations and prioritizes them for you, so you know which recommendations to perform first. 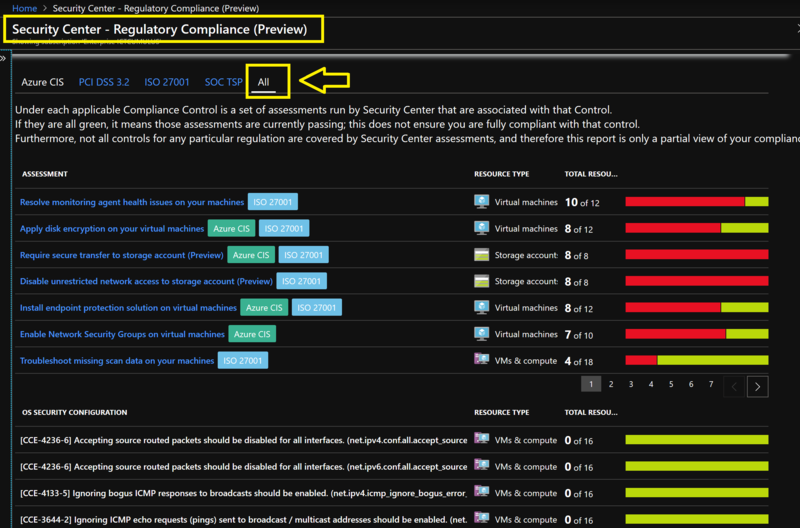 This helps you find the most serious security vulnerabilities so you can prioritize investigation. 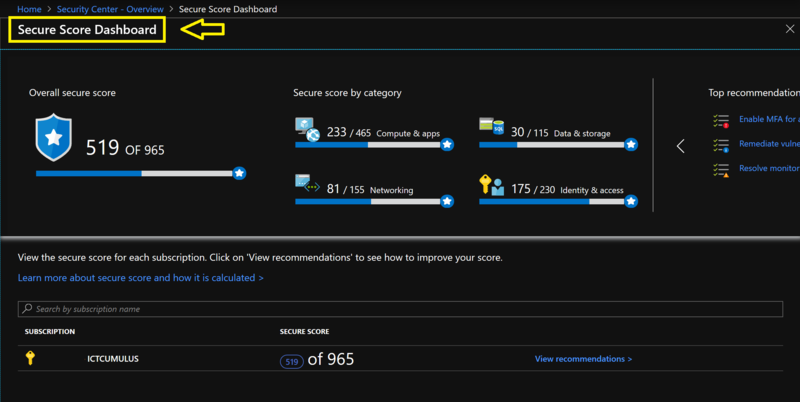 Secure score is a tool that helps you assess your workload security posture. 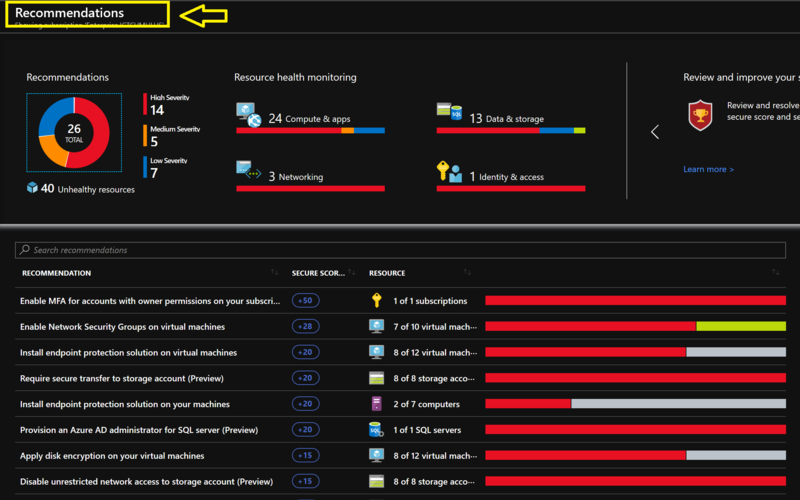 Microsoft Azure Security Center gives you advise to make your Security Score higher and you can improve immediately. From here you can Enable a Network Security Group (NSG) on the Subnet and make your network more secure. 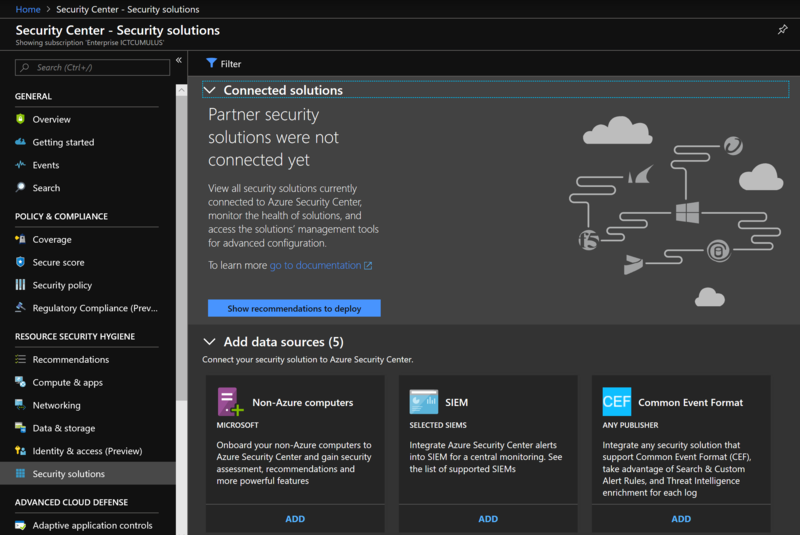 Creating NSG from Azure Security Center. General Information, with Impact and Implementation Cost. Threats, what can happen when you don’t implement the security. 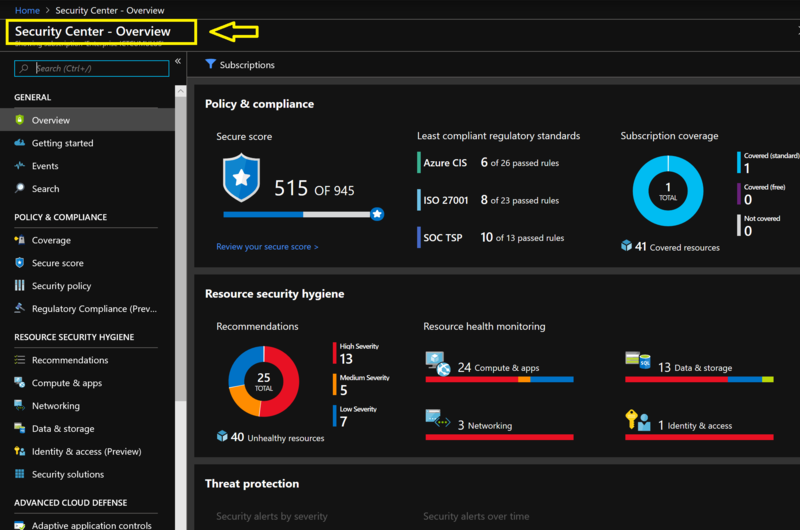 I really like this feature in Azure Security Policy & Compliancy to help the business with GDPR and keep your Data Save by Security. Security is a on-going process 24 hours -365 days to monitor, analyze, and prevent security issues. 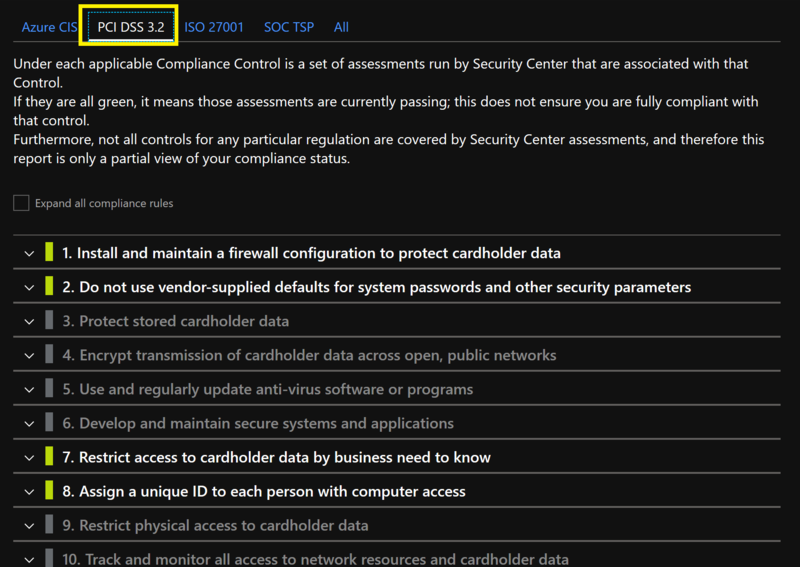 Working on Compliancy for your Business and making your own Security policies is important. 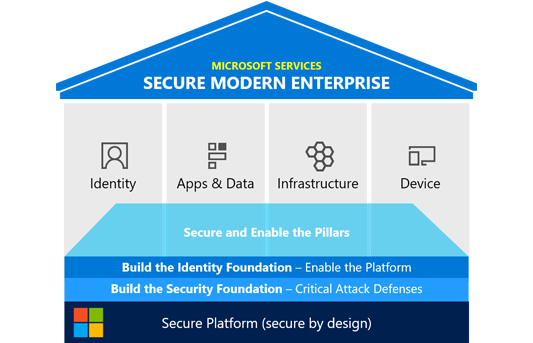 Microsoft Azure Security Center can support you in this journey. 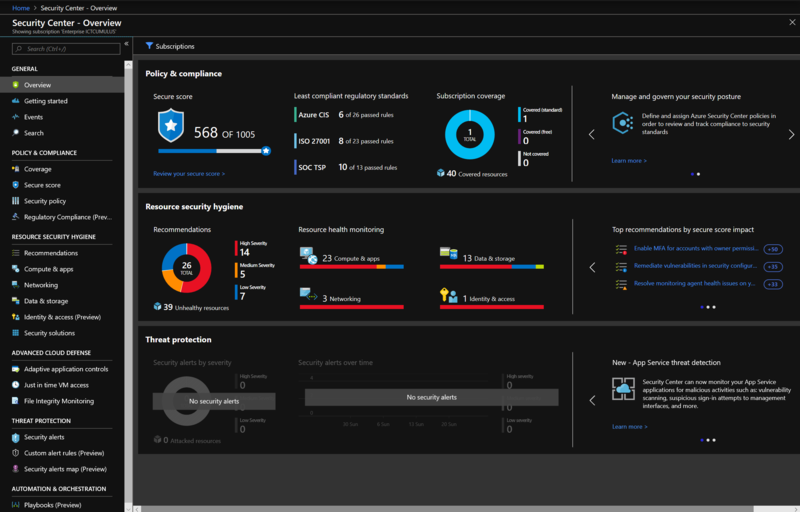 When you Optimize your Azure workloads or make new solutions in Azure, keep it secure with Microsoft Azure Security Center. 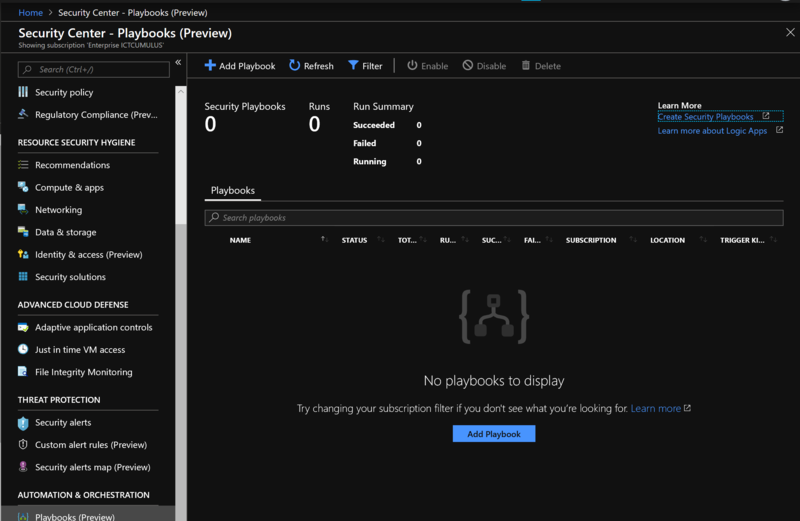 Categories: Azure, Azure Monitor, Azure Security, Containers, IoT, Microsoft Azure, SQL, Uncategorized, Windows Containers, Windows Server 2012 R2, Windows Server 2016, Windows Server 2019, WindowsAzure | Tags: ASC, Azure, Cloud, Compliancy, GDPR, HybridCloud, MVPBUZZ, SecOps, Security, SIEM, Threat | Permalink.